30A Real Estate in 2018, Wow, Great Year! Hello all and congratulations!! We’ve made it through another year. 2018 was a great year for the real estate market here on Scenic Highway 30A. Let’s take a look at where the market ended and how it compared to the previous year. First let’s start by breaking 30A down into 2 areas: the West end and the East end. The West end of 30A stretches from Dune Allen Beach to Grayton Beach, and is the smaller of the two areas. 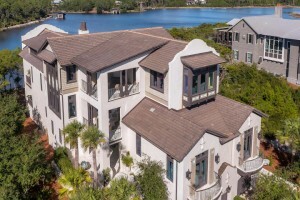 However, this side of 30A saw extremely favorable numbers for homeowners in 2018. The Average Sales Price increased by over 20% as compared to 2017. Whereas, the Average Days on Market dropped by 18% settling at 133 days. That’s just under 4.5 months, which is lower than it has been in over 5 years! The properties on the West end are in high demand. Get them while you can. The property value will only continue to rise as more people seek to own a piece of paradise at the beach. 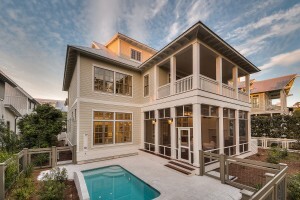 The East end of 30A includes everything between Grayton and Inlet Beach. Although many of these communities continue to be favorites among tourists and homeowners, there was not much change in the East end market. That is not to say anything bad. In fact, it is quite the opposite. The amount of residential properties listed and those that were sold were almost the same as 2017. The Average Sales Price saw an increase of 1.22%, but the Absorption Rate has decreased by 13% as compared to 2017. The Absorption Rate, which ended at 7.5, is the amount of time it would take to sell all the properties currently on the market. The rate of 7.5 months is lower than it’s been in over 10 years! This tell us inventory is extremely low and a great time for homeowners who are looking to sell.Overall the 30A market continues to remain strong with residential properties in 2018 having sold at an average of 95% of the List Price. The month of May saw more properties sold than any other month. Making now the time to get your home on the market! 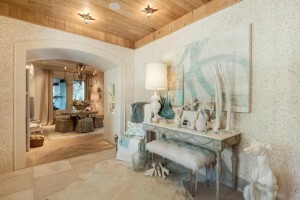 Link Showcase for 30A real estate. 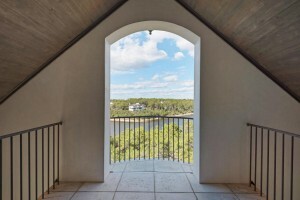 Introducing “THE MAY” a condominium in Alys Beach. They say an opportunity of a lifetime comes just a few times. True or not, one such opportunity has just presented itself within the exclusive community of Alys Beach, Florida. 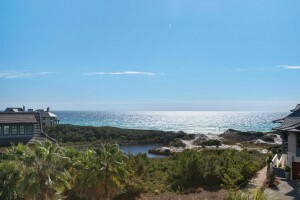 Alys beach is offering “PRE-CONSTRUCTION” condominiums available at their new condo development “The MAY“. The exclusive, and coveted, beachfront community is building a condominium to be located in the town center of Northwest Florida’s own slice of heaven, Alys Beach. 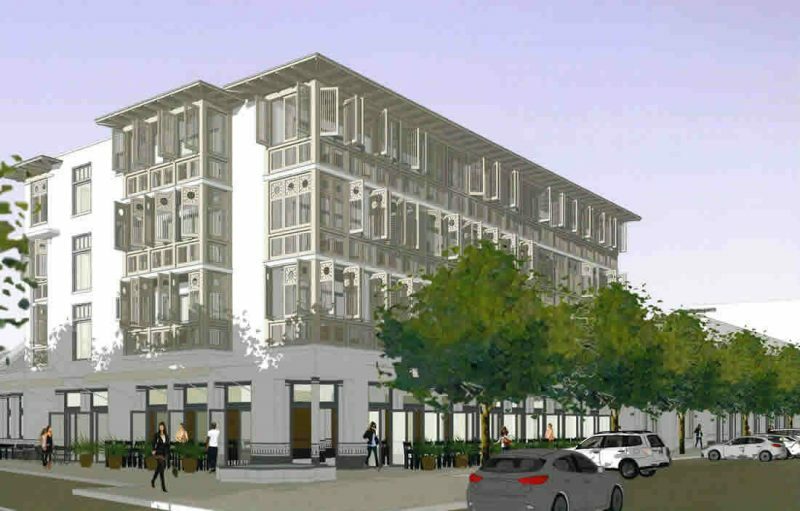 The May is a pre-construction opportunity that you won’t want to overlook. 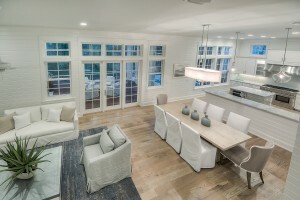 The May, pre-construction, is so much more than a sound investment opportunity. It offers architectural sophistication seamlessly incorporated into the beauty of Alys Beaches own town center. Whether you are enjoying a sunset, from your private balcony, or enjoying the multitude of fine cuisine, located in the surrounding buildings, you will find yourself relaxing into the serenity that is Alys Beach. Standing four stories tall, on the South-East corner, The May will overlook the amphitheater as its viewpoint stretches toward the emerald waters of the Gulf. Consisting of just eight units this opportunity will not be available for long and may not present itself again. Act now and claim your piece of a beachside heaven. So, what is pre-construction and how will it benefit you? Well, aside from what has been mentioned, pre-construction sales are typically released at a price lower than that of a finished project. What does that mean? Instant equity in your purchase. Alys Beach, being the exclusive luxury community it is, not only boasts economically sound, and rising, property values but makes its properties, that are for sale, highly sought after. A pre-construction condominium purchase in Alys Beach can be a sound, equitable investment as well as an opportunity to become part of the Gulf Coasts most beautiful, beach-front communities. Make sure when the details are released – You Get The Update ASAP! Set in a prime location on Draper Lake in The Retreat, this stunning home is the epitome of luxury beach living. With over 7,000 sq ft of expansive living space and luxurious finishes, this home is truly a must-see. 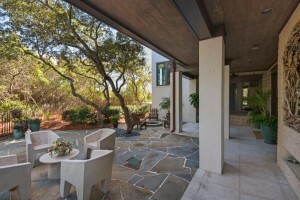 Walking up the stairs into this beautiful home, you are greeted by a covered entrance area and an orb water fountain. Located outside on the home’s ground floor, you’ll find a private outdoor living area with a fire pit, a seating area, a covered patio, and a winding pathway leading to a private dock on Draper Lake. Throughout the home, you’ll find incredible attention to detail in design, luxurious finishes, top-of-the-line appliances, and breathtaking views of the Gulf and Draper Lake. This home offers spacious and immaculately decorated living areas with outdoor living spaces abundantly found throughout. The gourmet kitchen is stocked with high end appliances as well as a wine room. Five spacious bedrooms with large private bathrooms and exquisite decor and light drenched spaces can be found on different levels of this home. 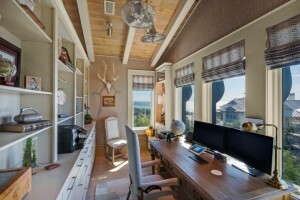 Additionally, this home features bonus spaces such as an office with a view of the Gulf, a large media room, an observation deck for viewing Draper Lake, and a guest suite. 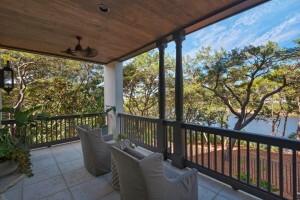 For additional information on this luxurious home in The Retreat, call 850.660.1830. One of the best locations in Watercolor! This impressive condo is a must see with an open living, dining, and kitchen upstairs, with both bedrooms with private baths downstairs. Unit is being sold nicely decorated with the exception of only a few items. 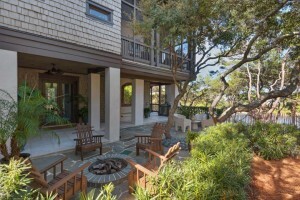 Each floor has a large porch that overlooks the lovely Cerulean Park. Easy access to the Beach Club and all of the shops and restaurants in town center. Become a homeowner and enjoy all of the amenities that this sought after 30A beach community has to offer including shopping, dining, several parks, lush flower gardens, miles of hiking and biking trails, boathouse overlooking Western Lake, canoeing, kayaking, Camp Watercolor, 5 pools, tennis courts, deeded beach access and much more! 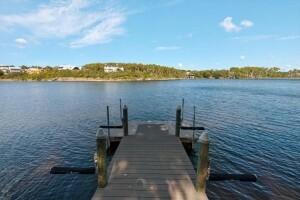 Check out details and photos and call us at 850.660.1830 for the complete list of price reductions and property alerts. 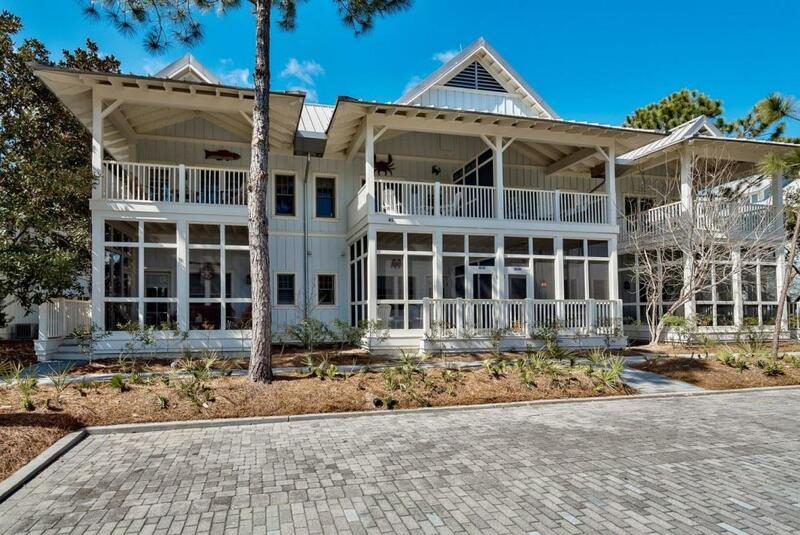 30A Condo or House: Which is Your Ideal Beach Home? When it comes to the ideal beach home, choosing between a condominium/townhouse and a house can be difficult. Like with every major purchase, considering which type of home ownership that best serves your wants and needs in a beach home is key to being ultimately satisfied with your choice. Condos are a great option for homeowners who aren’t interested in maintaining the landscaping and exterior of their beach house. 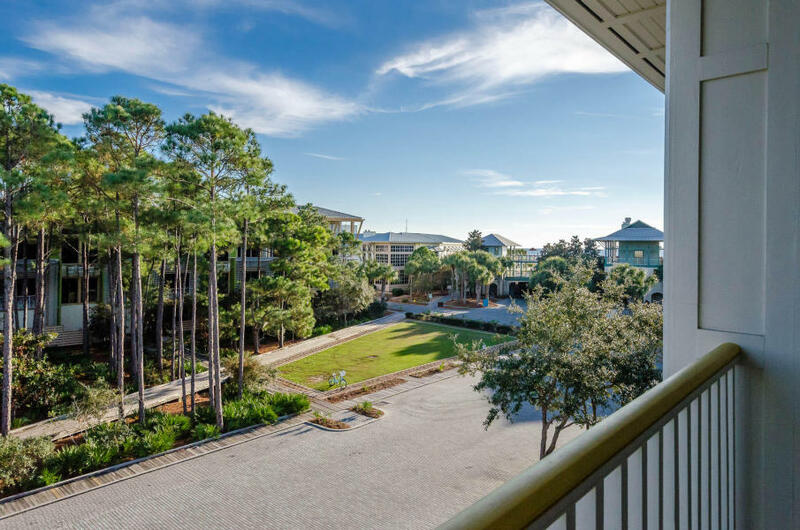 Additionally, condos can be more affordable than single family homes in some instances however, these instances greatly depend on where the condo is located and if it is beachfront of has a Gulf view. Another advantage to living in a condo is location. Typically, condos are located near restaurants, boutiques, and various amenities. Houses are an ideal option for homeowners with large families or for multiple families purchasing the home together to share as a beach home. With a house comes more space, privacy, and options for customization as well as more space for parking. Additionally, houses offer the option and space for a carriage house, garage, private pool, or outdoor entertaining area. Houses typically cost more than condos, however, the investment in needed space is worth it. 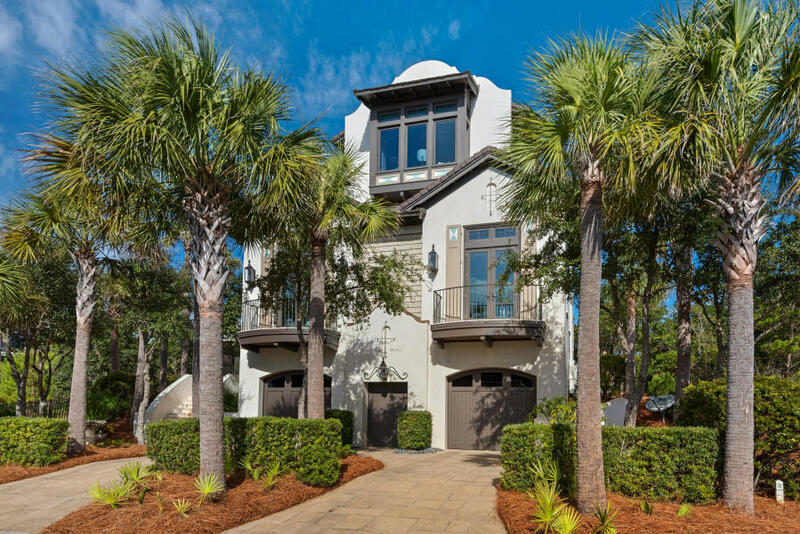 Both homes showcased in this blog post are located in the community of WaterColor on Scenic Highway 30A in Santa Rosa Beach, Florida and are currently available for purchase. 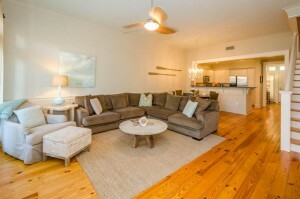 For more information on the condo featured above, click HERE. For more information on the house featured above, click HERE.